On October 3, 1968, the flight life of the most massive Soviet passenger aircraft began – under the command of test pilot of the Tupolev Design Bureau Yu.V. 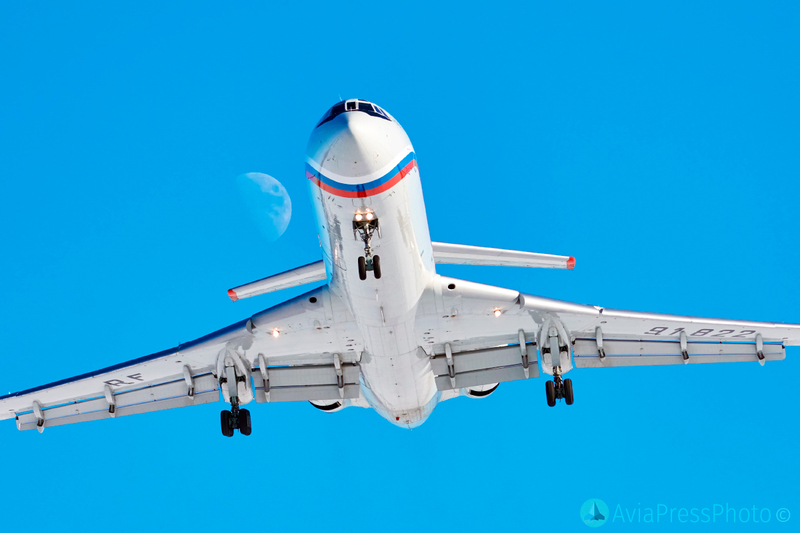 Sukhov, the first prototype of the Tu-154 airliner flew into the sky. 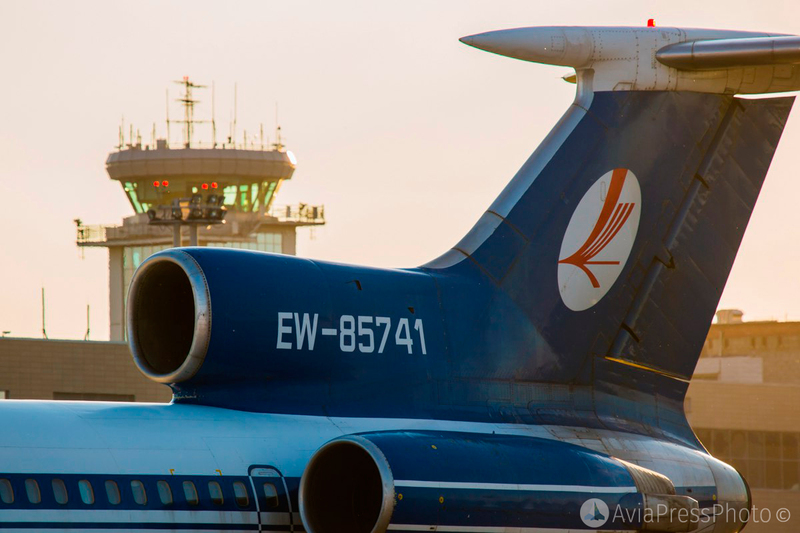 Tests of the new aircraft continued until December 1971, and on February 9, 1972 the first passenger flight from Moscow Vnukovo to Mineralnye Vody took place. Serial production of the liner was deployed at the Kuibyshev aircraft plant N18 (now Aviakor, Samara). As it is known, the first Tupolev jet airliners had military roots – for example, the Tu-104 was, in fact, converted from a Tu-16 bomber. 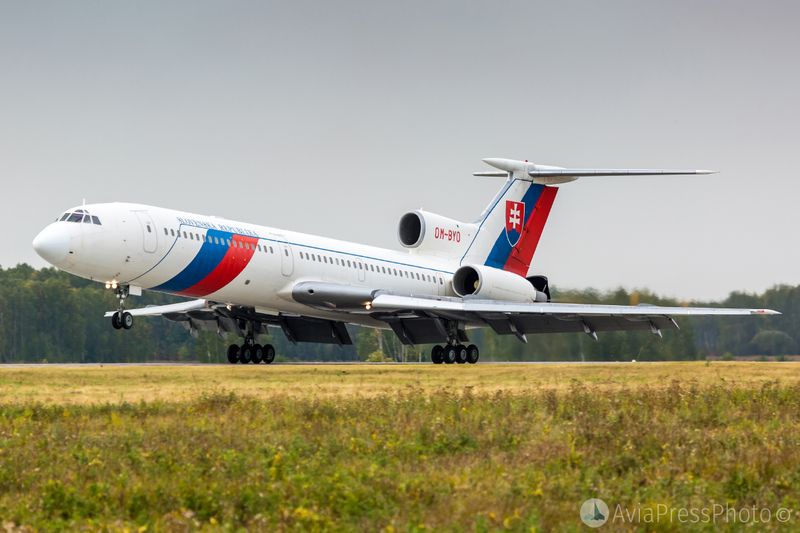 The Tu-154 was the first in the Design Bureau, designed exclusively as a civilian aircraft for people of the “new generation” who demanded safer, regular, comfortable and, if possible, faster flights. 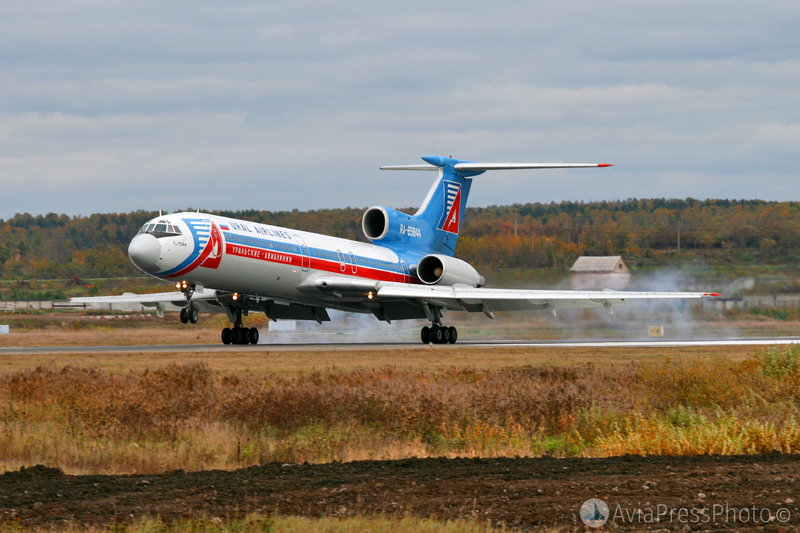 According to its characteristics, the Tu-154 fully satisfied these requests. In 1969, the aircraft was presented at the International Air Show in Le Bourget. 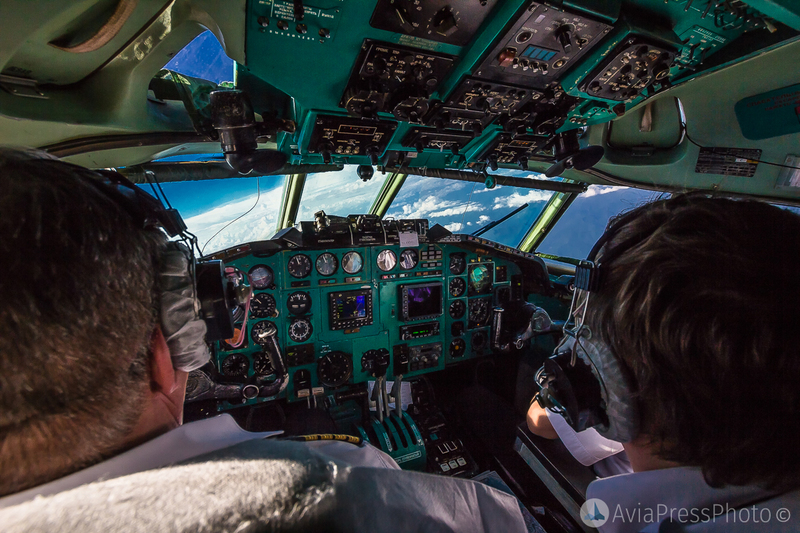 Aviation specialists around the world noted the high level of comfort on board the Soviet airliner, as well as its outstanding flight performance. 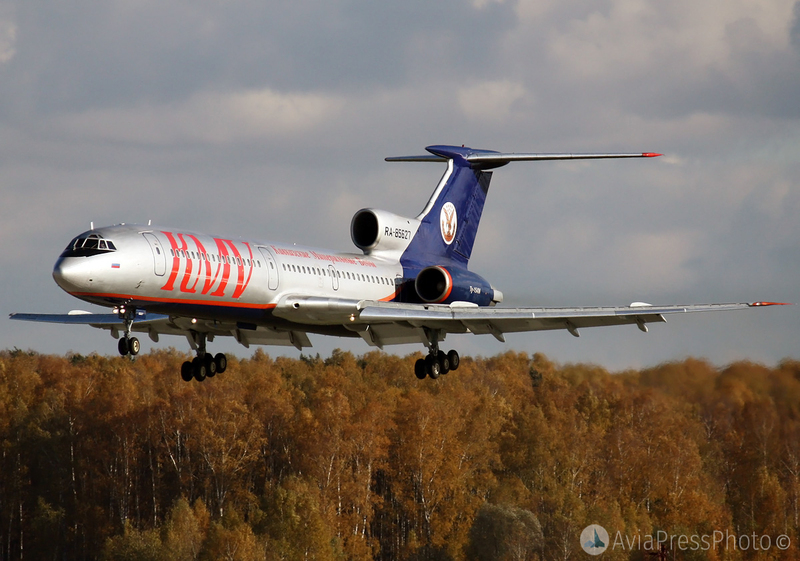 By the mid-70s, the Tu-154 confidently gained dominance on the medium-haul flights of Aeroflot. 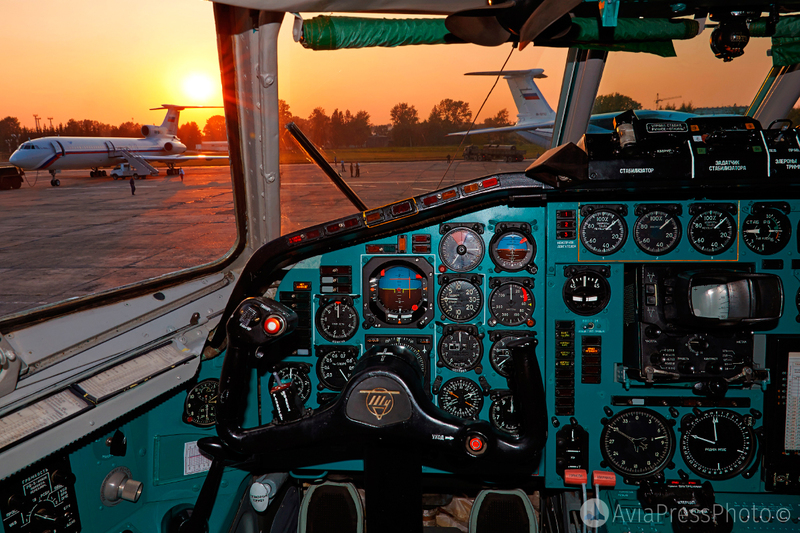 Since 1974, the plane “gets a residence permit” in Novosibirsk, Kiev, Kuibyshev, Sverdlovsk, Leningrad. The capabilities of the aircraft allow it to perform regular flights in the highlands and in the frosty conditions of the Far North. At the same time, a high level of comfort allowed the liner to take its place on the prestigious foreign routes of Aeroflot. 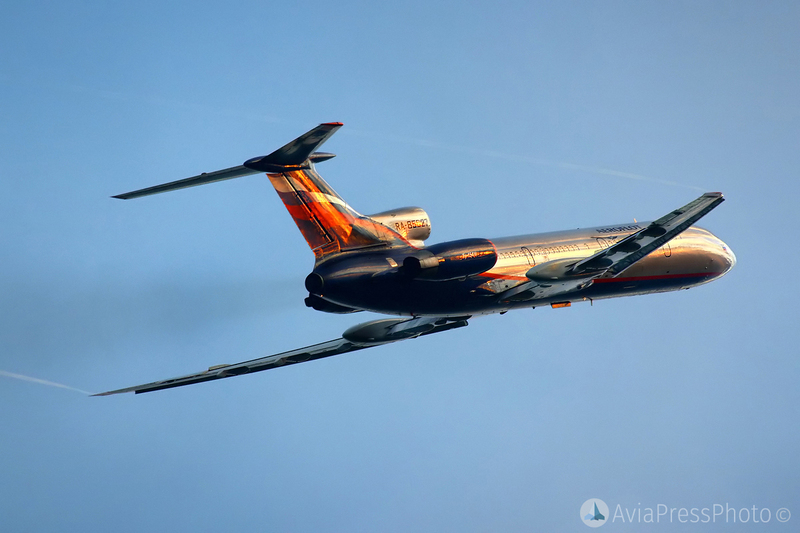 And although in those years the long-haul IL-62 was considered the flagship of the Soviet carrier, in fact Tu-154, thanks to its wide distribution, became the most popular and recognizable Aeroflot aircraft, truly popular. The aesthetic component of the liner also played a significant role in this respect – its swift silhouette evoked the admiration of passengers all over the world. Images of the Tu-154 now and then has been found in magazines, brochures, brochures, calendars. Tu-154 became the main character of the first Russian disaster film “Crew”. 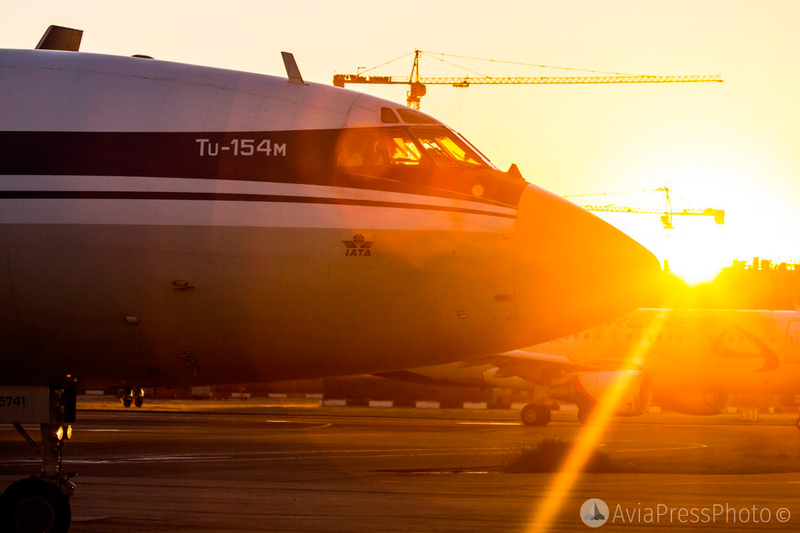 By the beginning of the 80s, the Tu-154 finally became a symbol of Russian civil aviation. 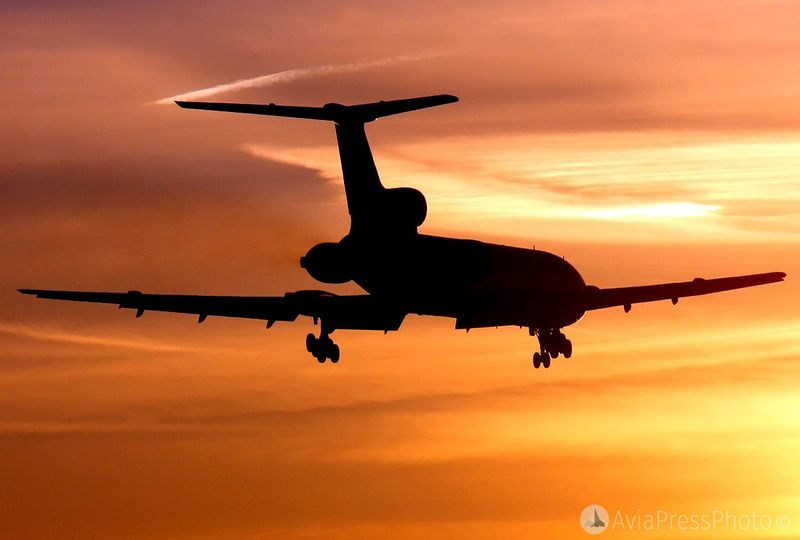 In 1980, a record number of airliners were built – 77 aircraft. 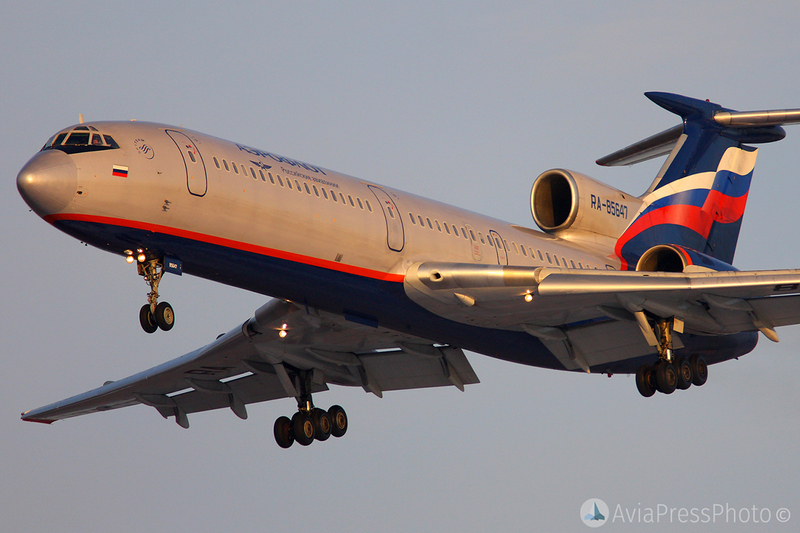 In general, the 80s were the best and, at the same time, the most intense for the Tu-154 and the whole Aeroflot. The largest airline in the world sets absolute records: in terms of traffic – 137 million passengers per year; by the number of destinations – 145 cities in 103 countries of the world; by the size of the fleet – 2000 liners. 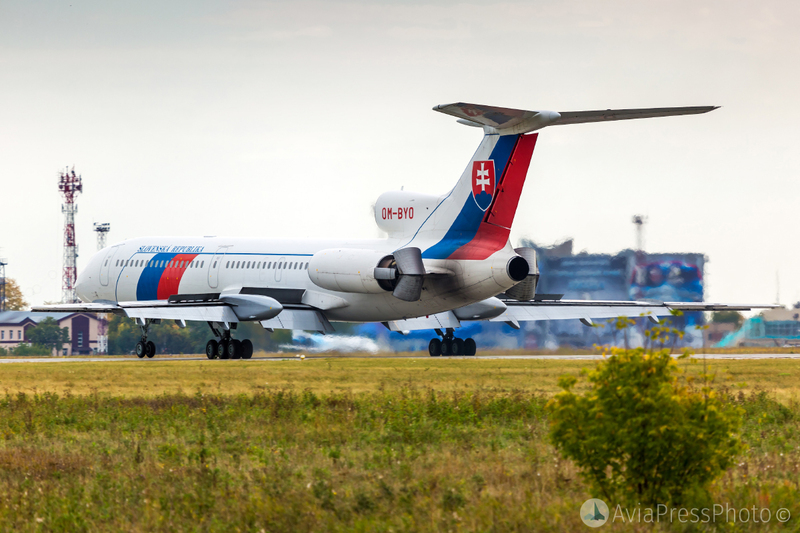 In addition to Aeroflot, the Tu-154 flew the flags of the national carriers of Hungary, Bulgaria, Poland, Czechoslovakia, Cuba, Syria, Egypt, North Korea, and China. 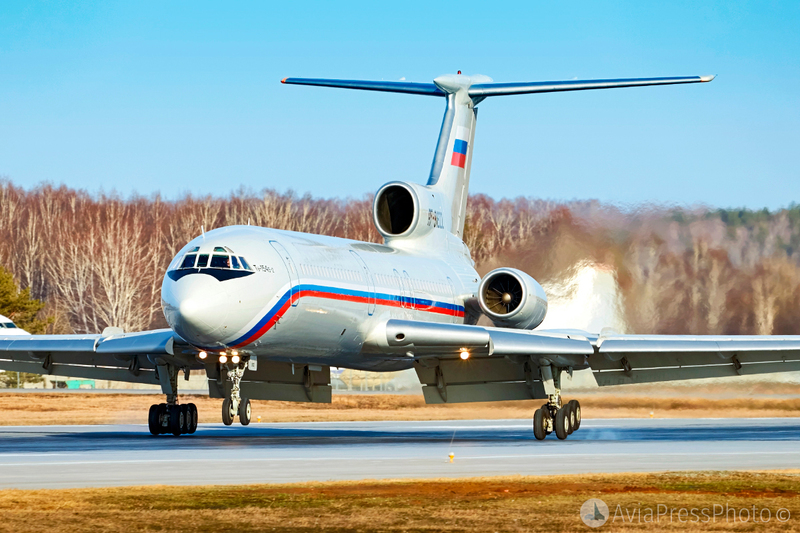 In all these countries, the Tu-154 also earned the love and respect of crews and passengers. Technical progress did not stand still, and the design team was constantly working to improve the characteristics of the aircraft. The changes concerned onboard equipment, engines; work was done to increase the flight range, payload. One of the mass was the modification of the Tu-154B-2. Compared with the first models, the number of passengers carried has increased: from 152 to 164-180 people. The most advanced modification was the Tu-154M. 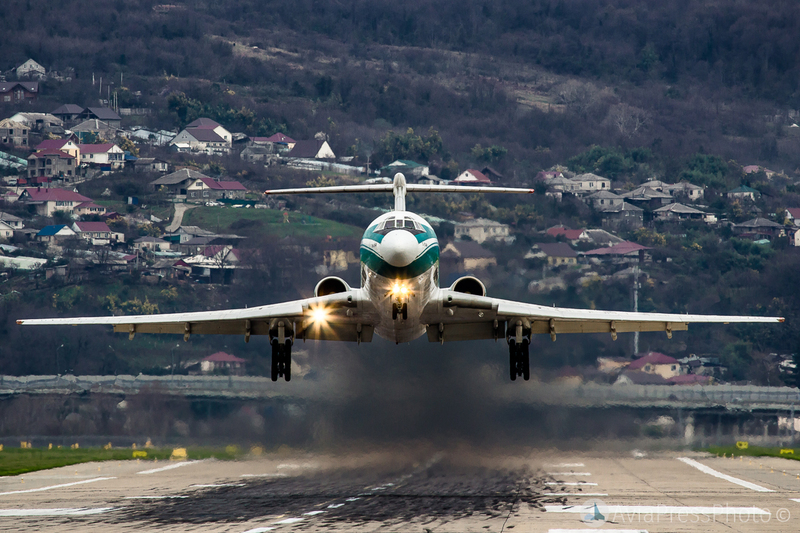 The most notable changes are the replacement of the NK-8-2-U engines with more modern and economical D-30KU-154-II. Coupled with the improved aerodynamic characteristics of the wing and fuselage, this gave a significant increase in fuel efficiency (up to 30%), increased flight range. The wing of the aircraft received a new, more sophisticated mechanization. The changes also affected flight-navigation equipment. On the passenger lines, this aircraft was released in 1984. 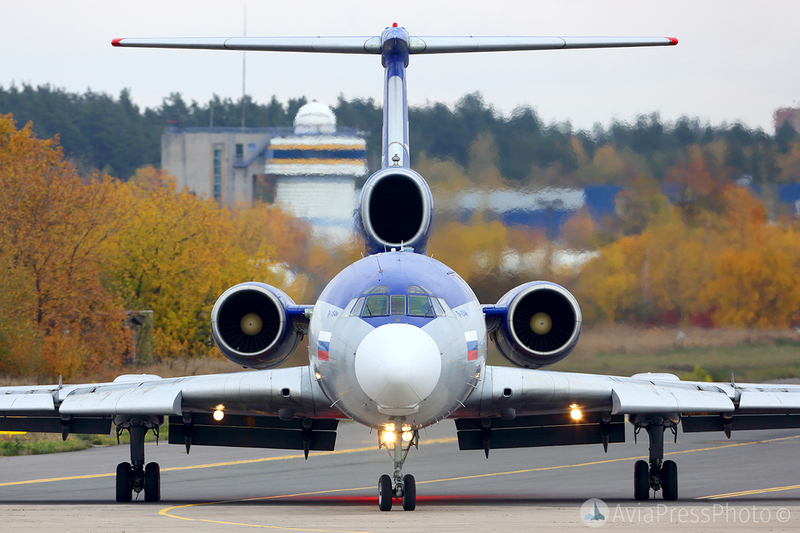 Speaking of the Tu-154, it is impossible not to mention its experimental version – Tu-155. It was the first plane in the world, whose engines worked on cryogenic fuel. The first flight was performed on April 15, 1988 by the crew of test-pilot V. A. Sevankayev. In total, more than a hundred flights were carried out, five of them on liquid hydrogen, 14 world records were set. The use of hydrogen was supposed to improve the ecological situation in the country and lay the foundation for hypersonic and space aviation. The 90s were a period of serious trials for the country as a whole, and for its aviation in particular. 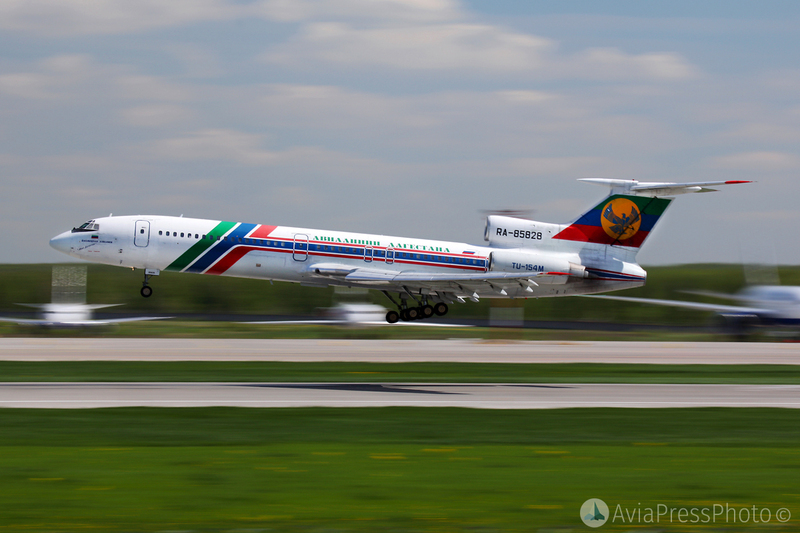 In this difficult time, the Tu-154 continued to carry the lion’s share of air traffic. 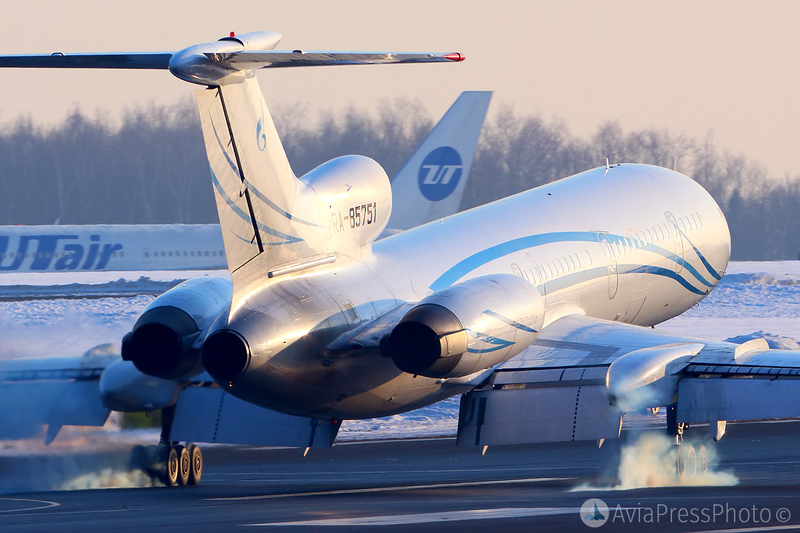 And even despite the gradual replacement of domestic technology on the model of Boeing and Airbus, the Tu-154 continued to form the basis of the fleet of large companies. 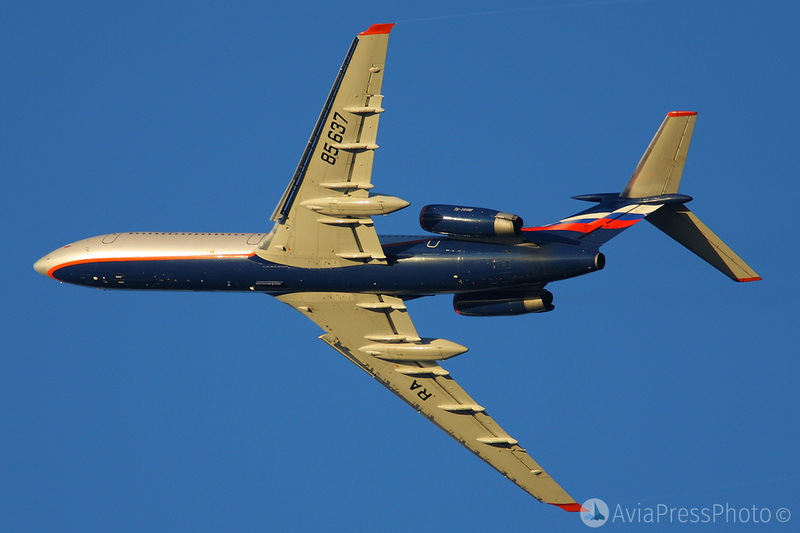 In the 2000s, Aeroflot Russian Airlines carried out another modernization of its Tu-154M. 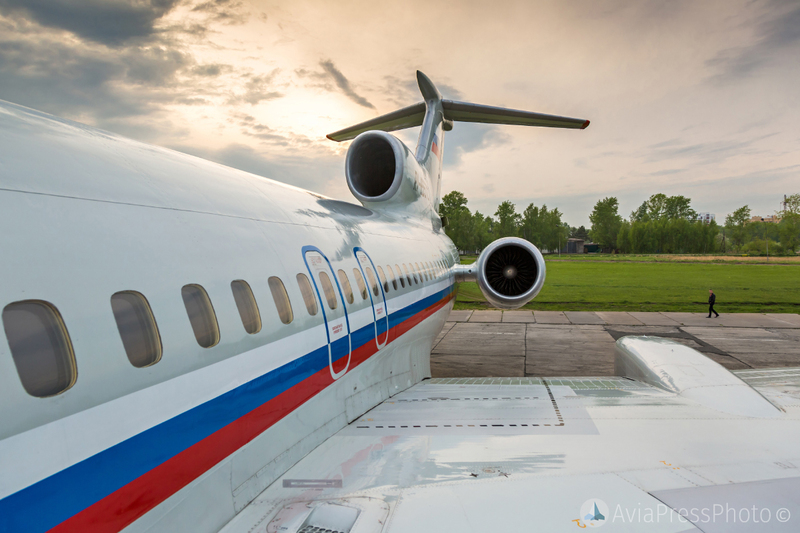 A characteristic feature of the “Aeroflot” machines have become the new wing tips, reducing the inductive air resistance in flight, which reduced fuel consumption. Work was also carried out to reduce the engine noise level under the increasingly stringent ICAO standards. These measures gave the liner a second youth, and allowed him to work effectively on the lines along with foreign competitors. 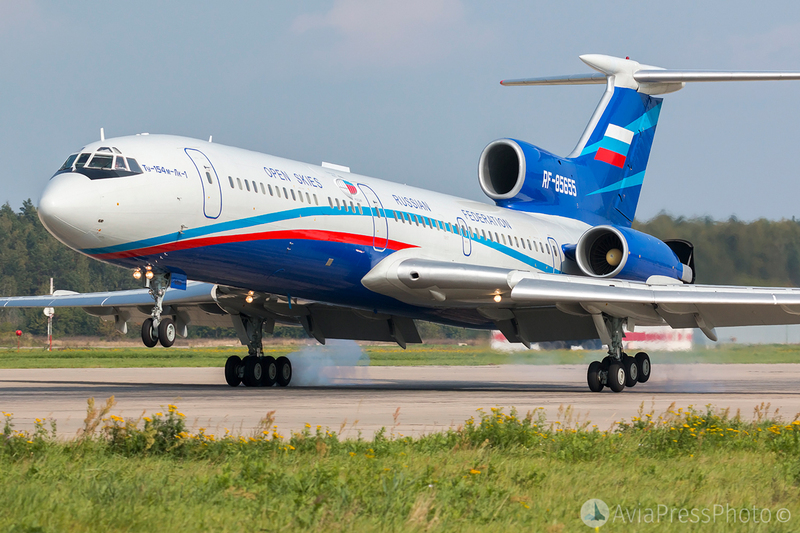 The 2008 crisis accelerated the process of withdrawing the Tu-154 from the airline fleet. The main reason was the low fuel efficiency of the aircraft in comparison with more modern counterparts – Boeing 737NG and Airbus A-320. In conditions of constantly growing fuel prices, the operation of the aircraft proved to be ineffective. 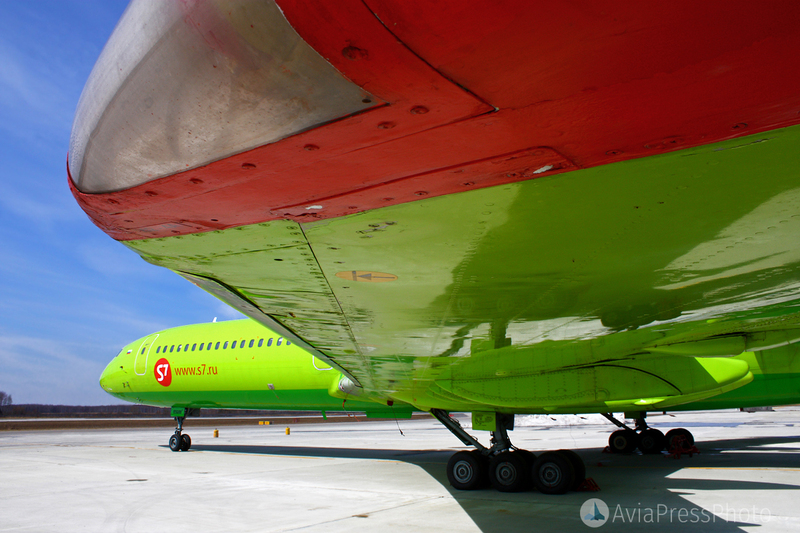 The first company to begin the process of decommissioning the Tu-154 was S7 airlines in November 2008. 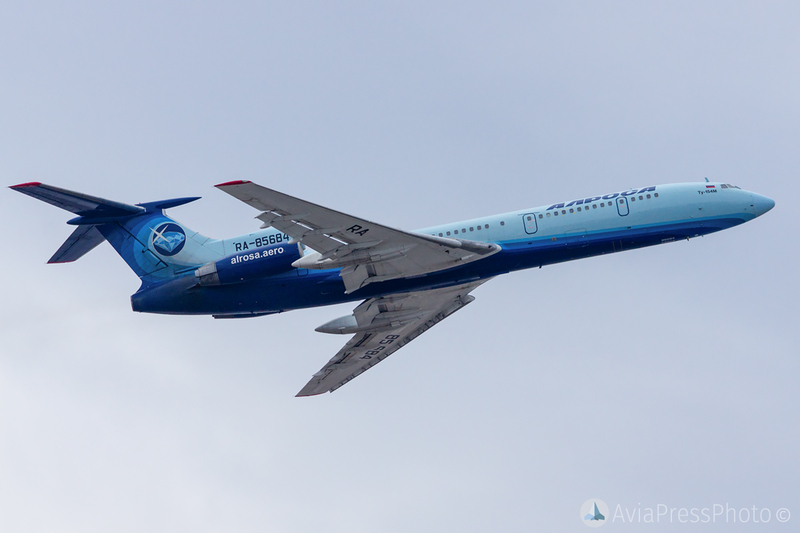 A year later, in November 2009, the final flight St. Petersburg – Moscow – St. Petersburg on the Tu-154 was performed by the company “Rossiya”. 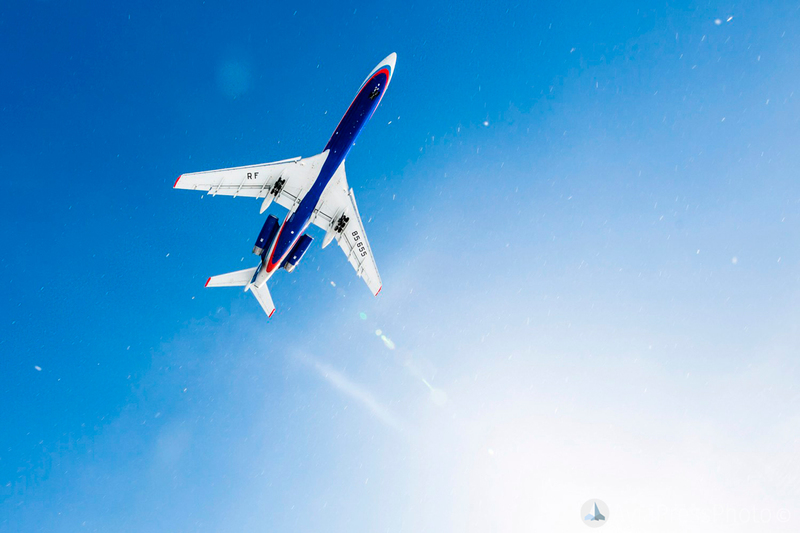 And on December 31, 2009, the flight Yekaterinburg – Moscow, ended almost forty years of history of the Tu-154 in Aeroflot. Crews were saying goodbye to the plane: it’s so hard to let go of your beloved plane with your heart, which seemed to remain in business for many more years. 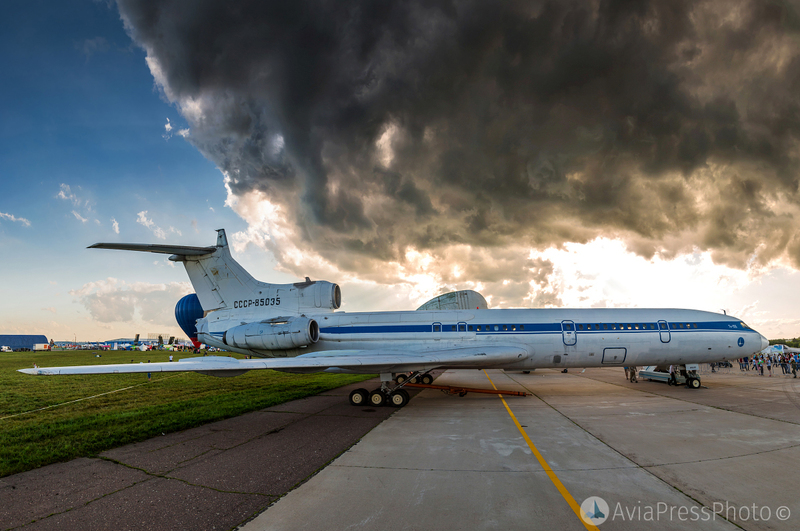 In 2013, the production of the legendary liner was shut down: the last Tu-154M that came down from the stocks of the plant in Samara was transferred to the Ministry of Defense. 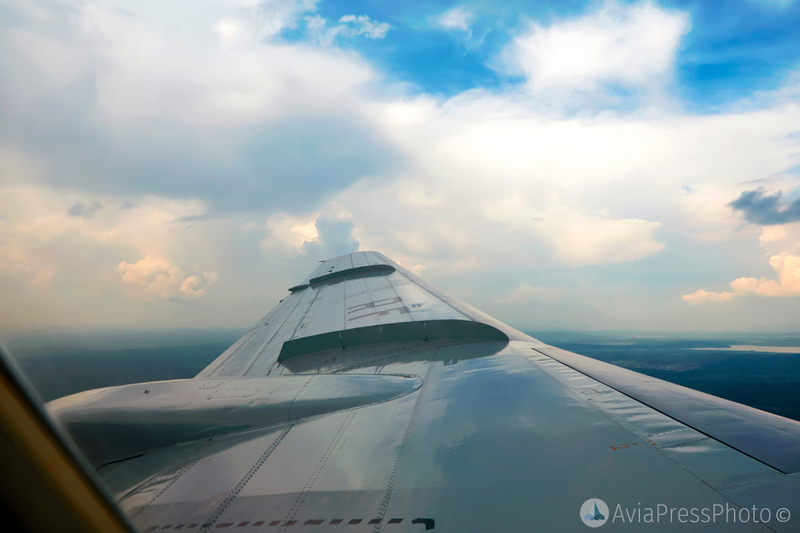 At the moment in the world there are very few representatives of the heyday of domestic aviation. 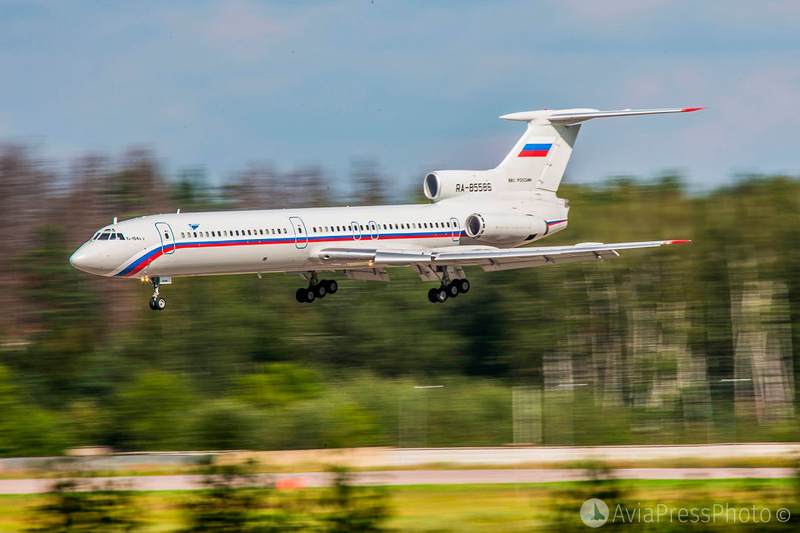 Tu-154 in various versions remain in the ranks of the VKS, the aviation of the FSB and the Ministry of Internal Affairs of Russia. Tu-154M-Lk-1 was used by the cosmonaut training center for training them in zero gravity. Now this plane performs reconnaissance missions over the United States and Canada under the Open Skies Treaty. 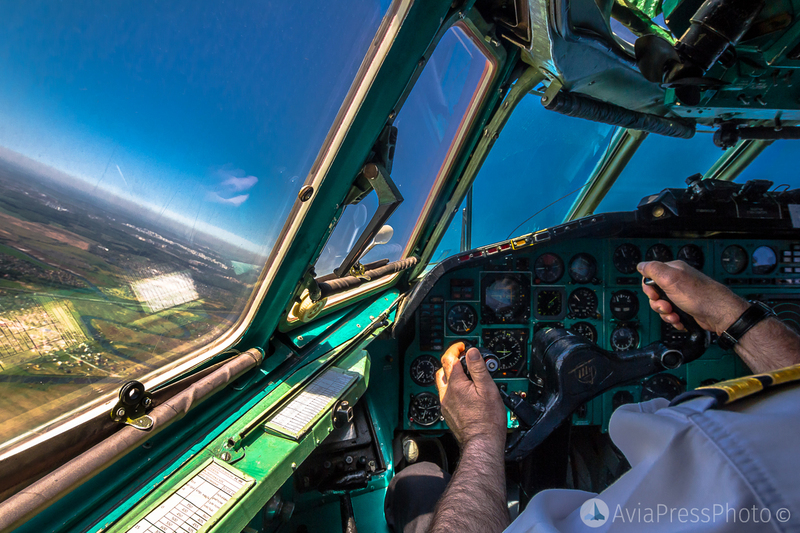 In the sky of the city of Zhukovsky, you can often see the Tu-154LL – flying laboratory. The board began service in LII them. Gromov in 1986 under the program to create a new medium-haul liner Tu-204. 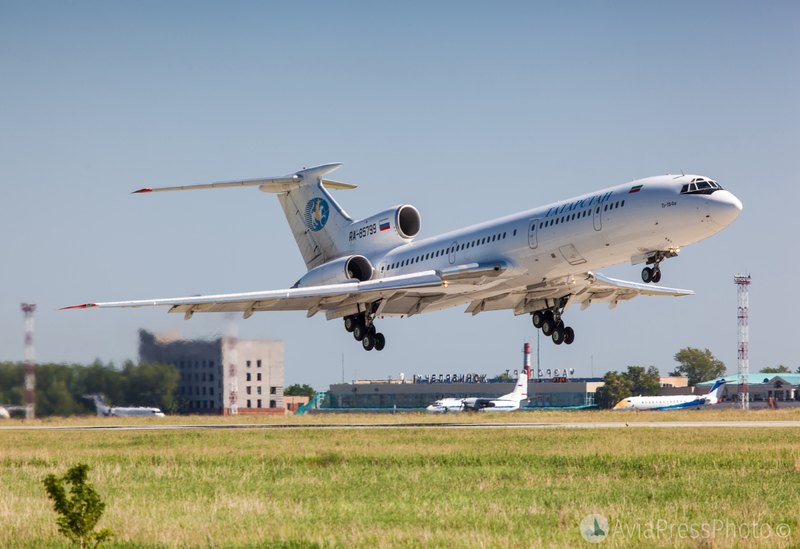 Now, with the help of the Tu-154LL, tasks are being solved in the field of flight dynamics, aircraft flight control, in the field of navigation, including satellite, as well as environmental studies are being conducted. 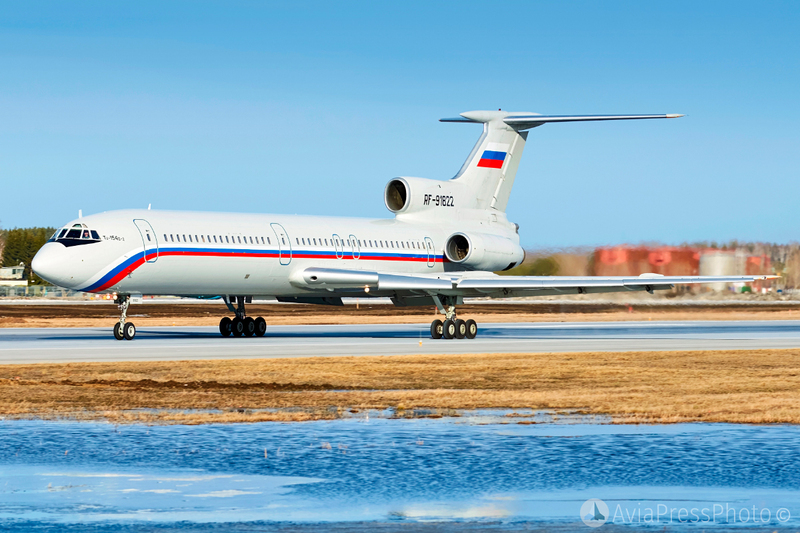 It is worth noting that, until recently, the Tu-154 was used in some countries for the transportation of top state officials. 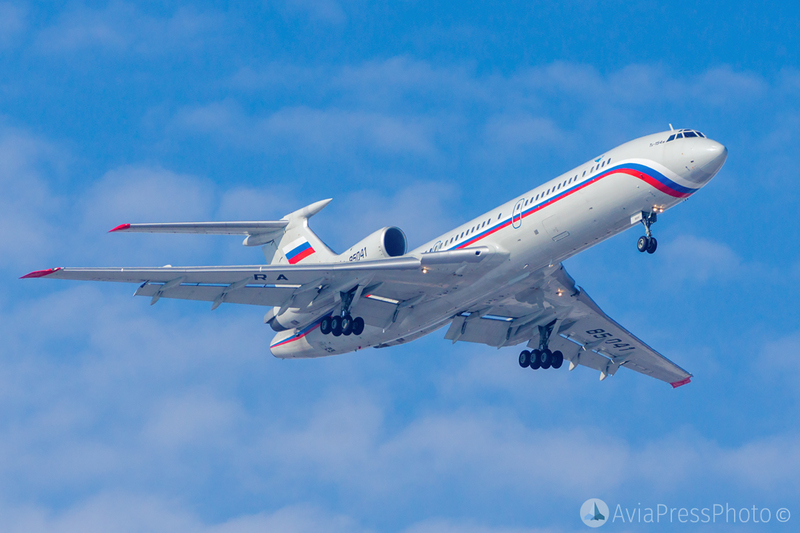 For example, the TU-154M of the Slovak government was decommissioned only in 2017, and the president of the Republic of Kyrgyzstan today performs flights on the TU-154M. 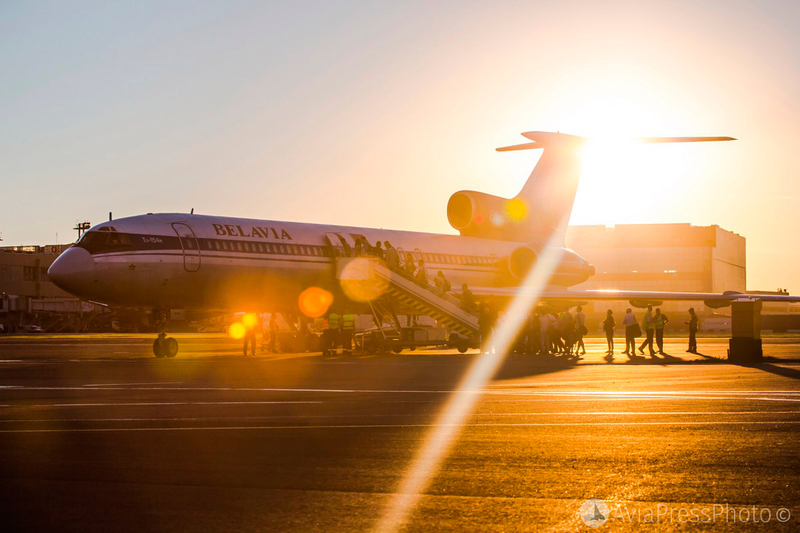 In the autumn of 2016, a flight for the sake of a flight was organized on a Tu-154M aircraft operated by Belavia (aircraft EW-85741). 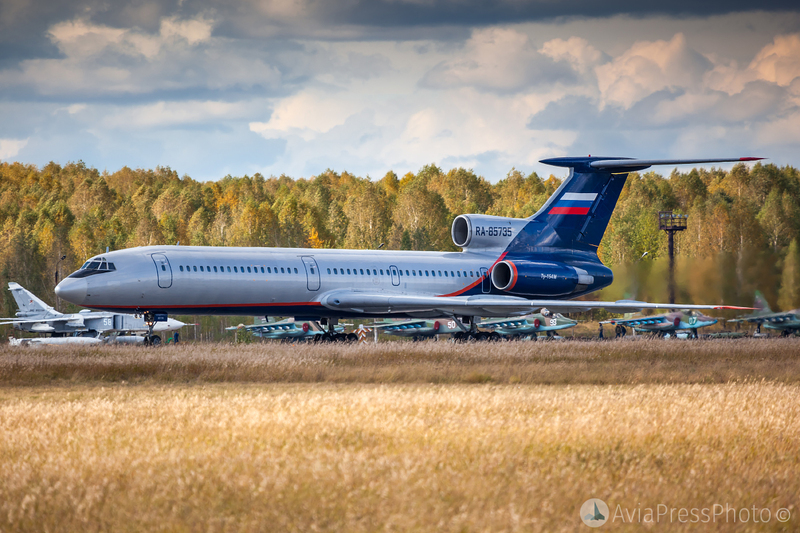 Fans of aviation gathered at the National Airport Minsk, from where they went to the TU-154 at the airport of Gomel. 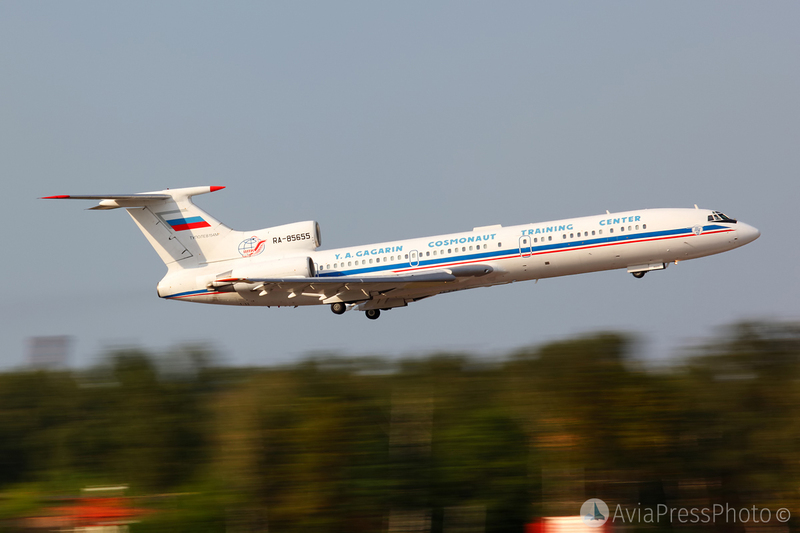 After the cultural program, the Tu-154 took the participants back to Minsk. For all the time of the event, participants could closely view and touch the entire plane, visit the cockpit and chat with people flying on the legendary airliner. 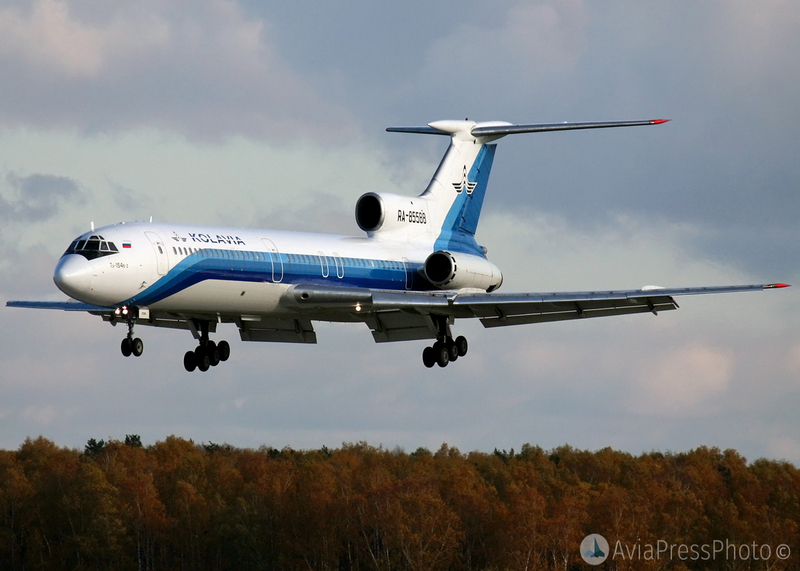 In the fall of 2010, the country was stirred up by the news of the incredible emergency landing of the Tu-154 airline of ALROSA. Then, remaining without power supply, with failed instruments and the remaining fuel for half an hour of flight, the crew miraculously found in the taiga a small runway, previously used for local airline aircraft. After landing, the aircraft rolled out of the runway, but remained intact. None of the passengers and crew was injured. Remarkable is the fact that the aircraft was not originally planned to be restored – it was believed that the length of the 1300-meter strip was not enough for a safe take-off. However, work on the restoration of the aircraft was still started. On March 24, 2011, Honored Test Pilot Ruben Yesayan got the plane into the air. The length of the run was only 800 meters. 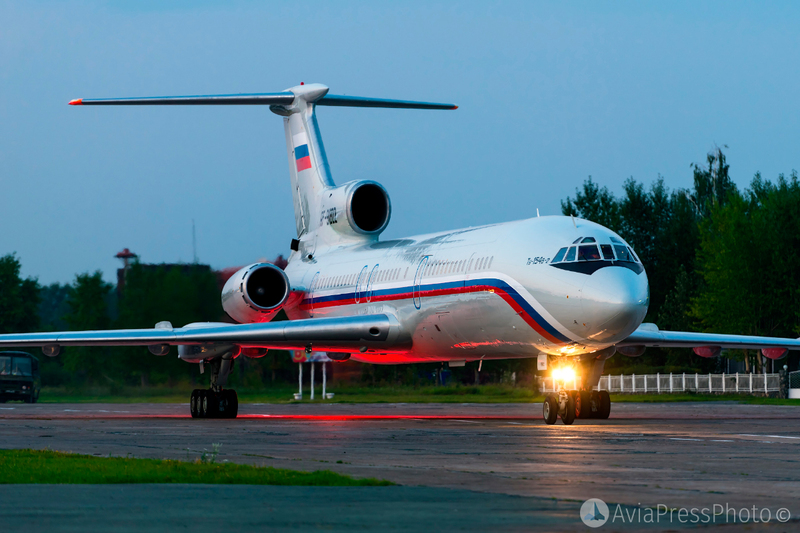 With a minimum supply of fuel, the Tu-154 flew to Ukhta, and from there flew to the plant in Samara for further recovery. 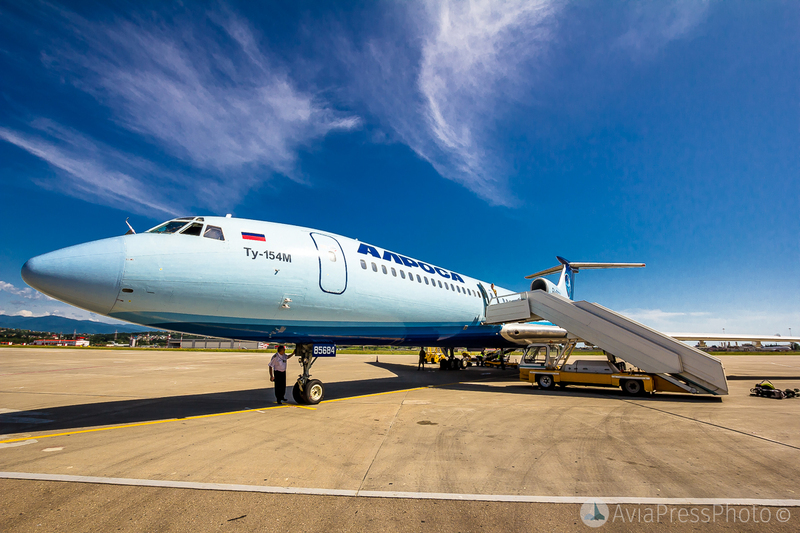 In the summer of 2011, the aircraft was transferred to ALROSA Airlines for further operation. The episode with the landing in Izhma is reflected in the feature film “Yolki 2”. On September 29, 2018, the Izhma side of the RA-85684 made its last flight from Mirny to Novosibirsk. The plane will be installed on a pedestal at the airport Tolmachevo. Decent completion of a decent airplane career. 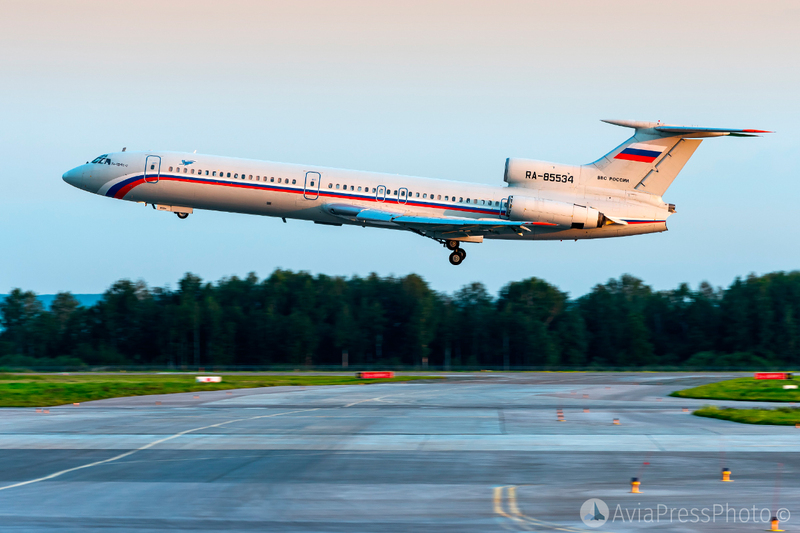 The only remaining civilian Tu-154 in Russia continues to be operated by ALROSA on flights from Mirny to Novosibirsk and Moscow. 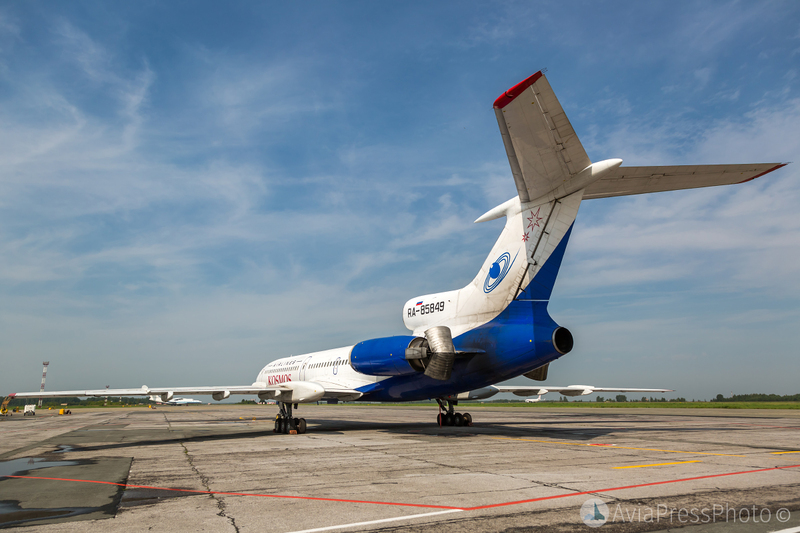 In addition to ALROSA, passenger services on the last Tu-154 are carried out by the North Korean Air Koryo. 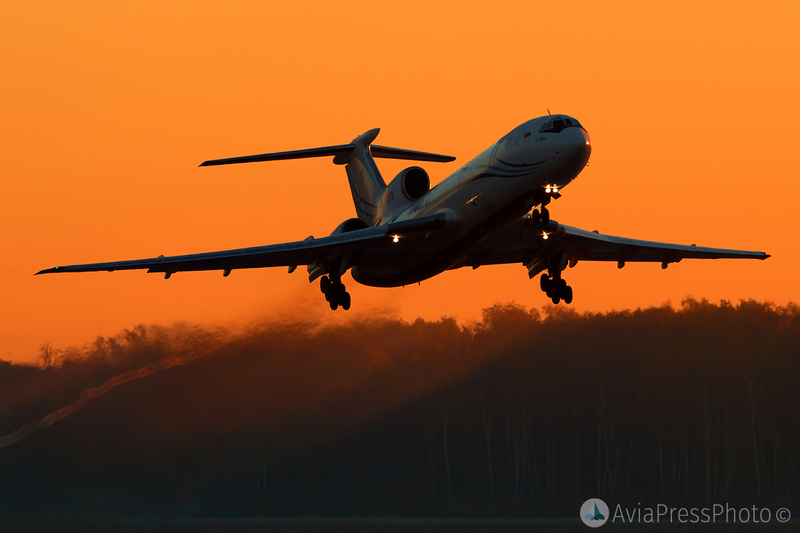 The history of domestic aviation knows many outstanding aircraft: the first jet Tu-104, supersonic Tu-144, the most capacious long-haul IL-96. 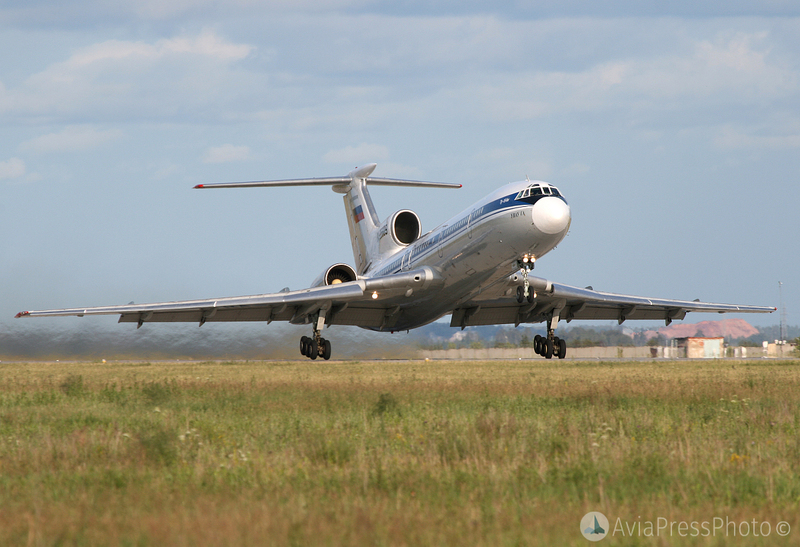 The Tu-154 was not the first in its class, did not set records for range and speed, but it definitely became the most beloved aircraft of the people. It was a graceful symbol of domestic aviation, the personification of its power. His merits are simply impossible to describe only with dry figures for the number of passengers carried. Its history is closely connected with the history of millions of people. The people who created this one, flew on it, served it, gave it the years of their lives. And endlessly loved it.